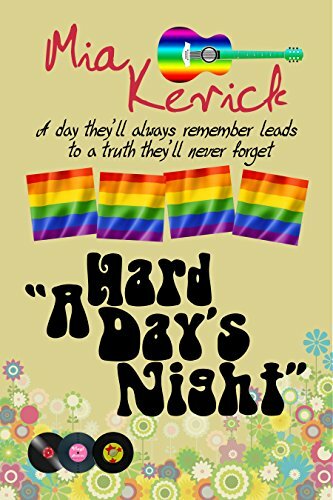 Seventeen-year-old Lennon pesters his best friend, who also questions his sexual orientation, for a commitment to spend twenty-four hours exploring “the gay side of life” to determine if they’re gay. Lennon realizes that in creating his plan, he’s succumbed to common gay stereotypes. Can they be gay and not fit them?